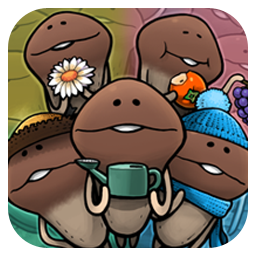 That "mushroom growing and harvesting simulator" is back! #9 "Mushroom Garden: Asian Fallr"
"Funghi" are as fickle as autumn sky. Sunset falls on the edge of mountains promising the reunion. New gardening kits will be added via update. 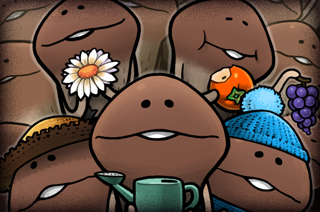 You can use points earned in "Mushroom Garden Seasons" to get "wallpaper". Be careful - grown Funghis will wither away after time!! *1: We say "365 days", but it's actually more like 300 days. *2: We say "four seasons", but there are actually 5 titles. MORE SEASONS WILL BE ADDED!! !